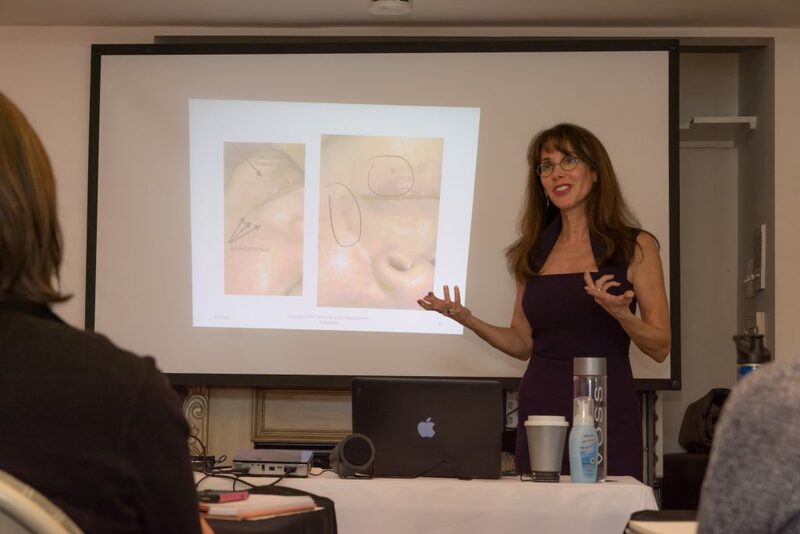 This class is the first in a two part series which provides needling protocols such as: Intramuscular needling of the face, scalp acupuncture, facial cupping, auricular points, and motor points. The knowledge gained in this webinar will be used in the second part of the webinar which covers how to treat various diseases and disorders which affect the proper functioning of facial muscles and nerve such as: Bells Palsy, Ptosis, Shingles, TMJ, Stroke,Trigeminal Neuralgia, MS and others. Webinar runs approximately 4 hrs including breaks. Links to download the video and any documents or handouts will be included on your payment receipt.